Thank you for visiting .bridal-shower-ideas-for-you.com. We strive to bring you helpful information for your party plans. 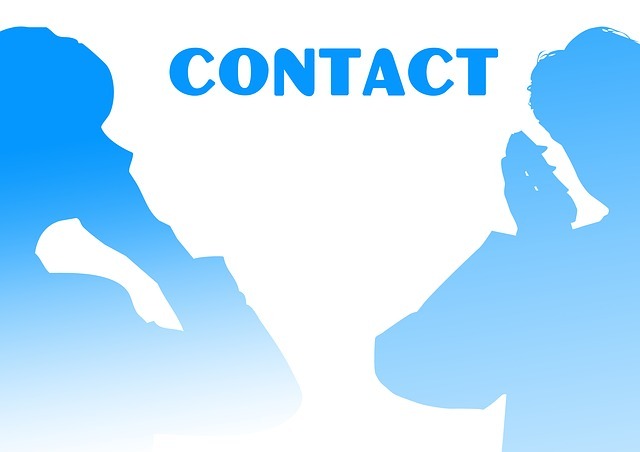 Contact us with any ideas you'd like to share. We want to provide all visitors with a great online experience. We'd love to hear your feedback. • a bridal shower theme that's unique? • a bridal shower poem, you'd like to submit? • pictures of a bridal shower cake, centerpiece, room decorations, or other photos you'd like to share? • how about any ideas for couples showers? • any tips or tricks that you've come across that may be helpful to others?...shortcuts, stress relievers, or time savers? • any pitfalls that you'd like to help others avoid? Maybe something you wish you hadn't done. • a question you can't find the answer to? • comments about this site? Please enter question or comment here.